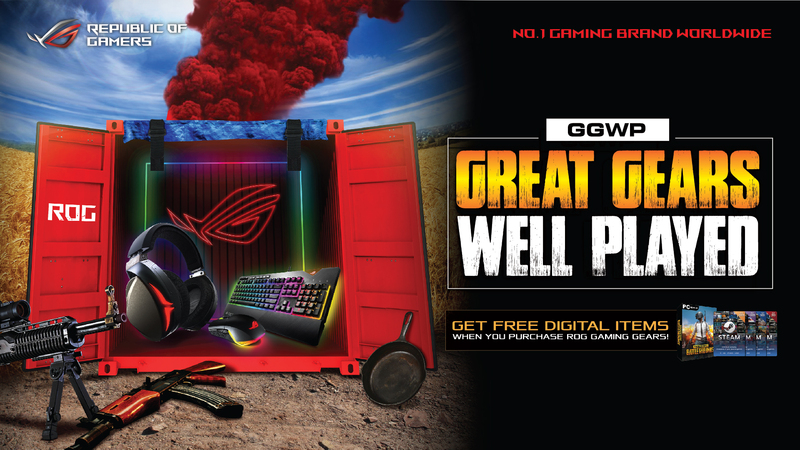 Great gaming gears with freebies from ASUS ROG! ASUS Republic of Gamers aims to provide a unified gaming gear solution to gamers. With this in mind, they recently announced their latest promotion of the complete lineup of ROG gaming peripherals! 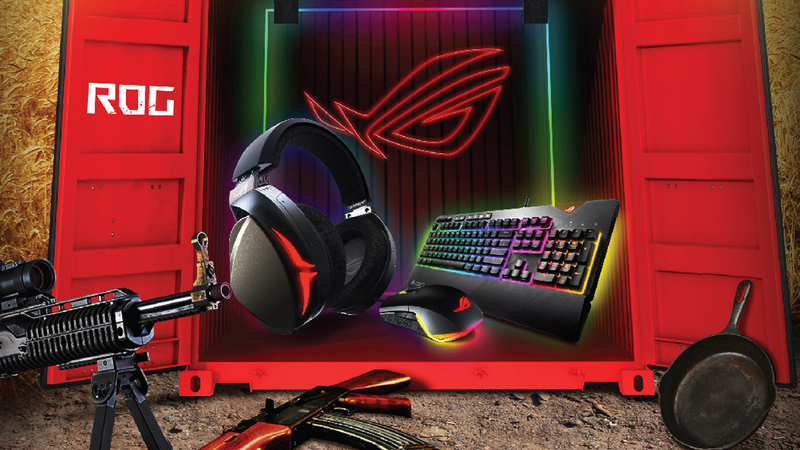 Starting March 19 until April 18, 2018, end-users who purchase selected ASUS ROG peripheral set of keyboard, mouse, and headset will be able to get free digital items! End-users should submit proof of purchase through this link to claim the freebies. But wait! There’s more! Post your new gears on social media with the hashtag #GGWPROG, make sure that your post is Public. Top 10 posts will automatically get a free ROG Sheath mousepad worth Php1,980.00! So what are you waiting for? Go to the nearest ROG store near you! Next article7 things to look forward to in the second season of A Series of Unfortunate Events!